David Medan has taken part in hundreds of operation as an agent in the Mossad, and according to some, this was the mission of his life. The man who choreographed the Shalit prisoner exchange deal now speaks, revealing much of what really took place as Prime Minister Binyamin Netanyahu called upon him to figure out a way to bring Shalit home. 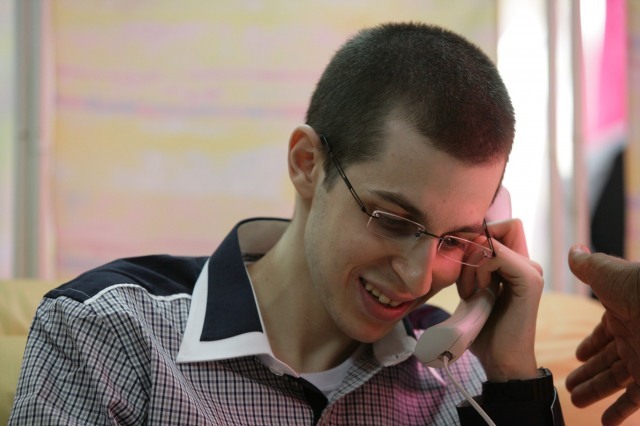 Gilad Shalit is a former MIA soldier of the IDF who on 25 June 2006, was captured by Hamas in a cross-border raid via underground tunnels near the Israeli border. Hamas held him captive for over five years, until his release on 18 October 2011 as part of a prisoner exchange deal. 1,027 terrorists were released by Israel for his release, some convicted of multiple murders and heinous terrorist attacks responsible for the deaths of 569 Israelis. For those who can understand Hebrew, Medan speaks in this almost 52-minute special report. While essentially we all want peace, there is a massive difference between peace with Egypt after less than one generation of war. Egypt had no interest in taking over Israel. That is an entirely different story than Hamas, who fervently believes it is their religious duty to destroy Israel and c”v remove all Jews. In addition, the many years of indoctrination ensures that the next generation will rise up and kill their own leaders should they believe they are weak and “caving in” to outside pressure to make peace.